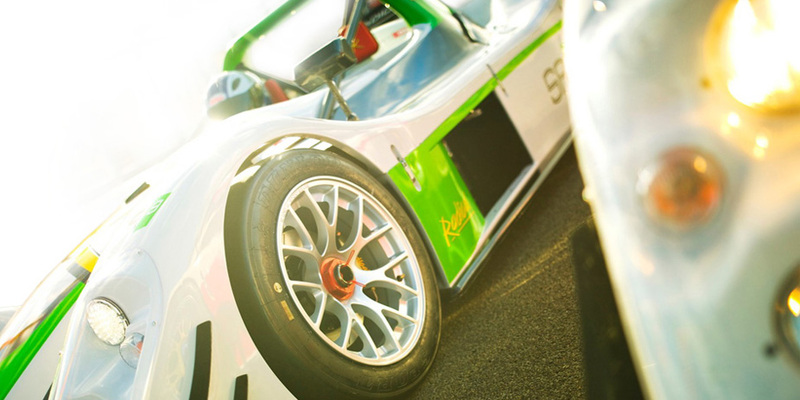 Our 2-day Racing School teaches you to pilot a purpose built race car. 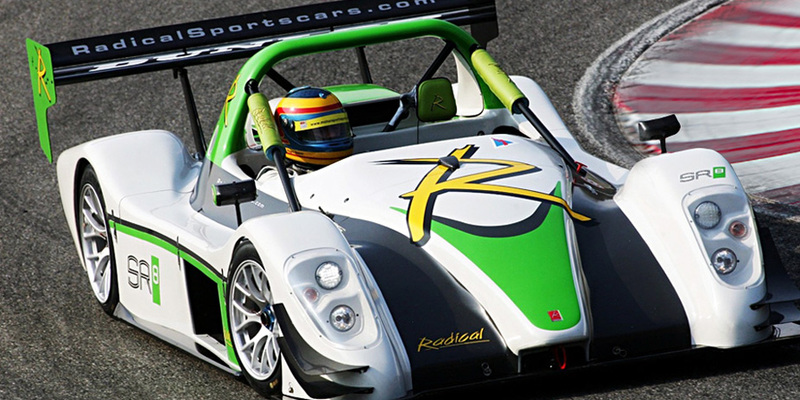 Using the Radical SR3, you will soon be driving at speeds you previously thought impossible. 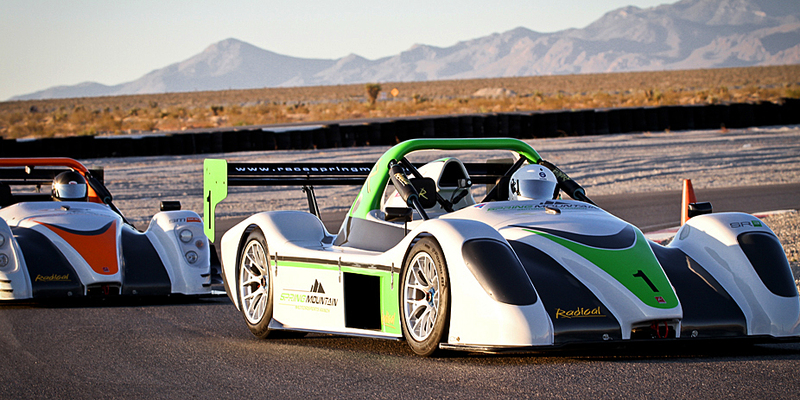 This lightweight race car is built for performance but also meets stringent FIA safety standards. No matter what your experience level, we’ll show you how to extract every bit of performance out of the Radical. You’ll be challenged and entertained as you test the limits around our purpose built 1.5 mile road course, featuring elevation changes, off camber corners, fast straights and unique turns. Everything you need to achieve maximum performance is provided. As a bonus, graduates of our Racing School are qualified to rent a Radical race car (as availability permits) at future SM Racing events. 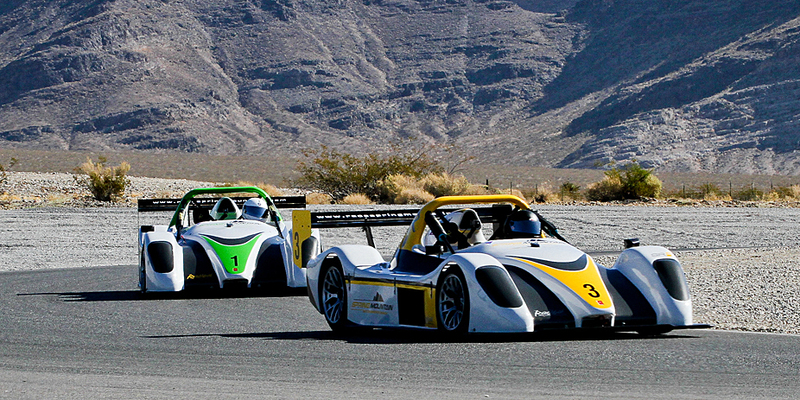 As one of over 20 different track configurations at Spring Mountain, the challenging 1.5 mile loop was purpose-built to keep your racecar in constant transition through exhilarating elevation changes, off camber corners, fast straights and unique turns. 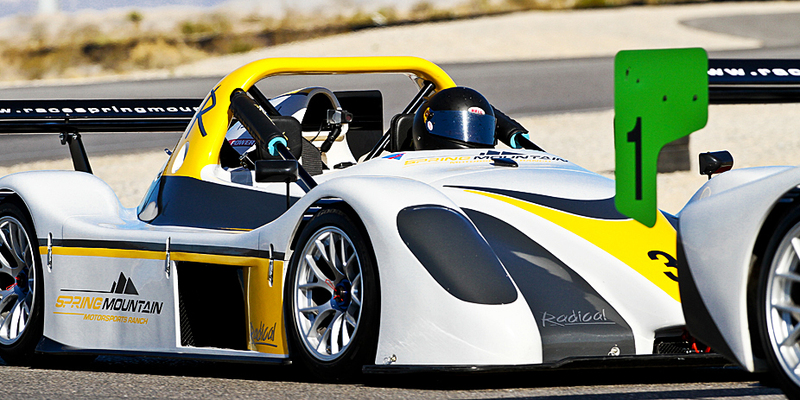 It’s the perfect road course to test the limits of the Radical SR3.